Rio Secco Golf Club is proud to extend a special offer to all active duty and retired military personnel, from November 11-30 in honor of Veterans Day. 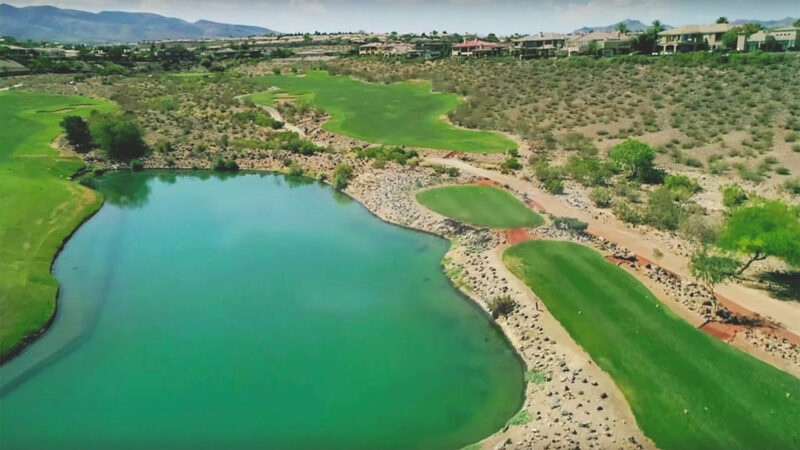 Former and active members of the United States armed forces can play Rio Secco Golf Club for 25 percent off the prevailing rate – a savings of up to $55. At the far end of the practice facility at Rio Secco Golf Club in Las Vegas, Nevada – and just within a Dustin Johnson tee ball – sits the Butch Harmon School of Golf, where the world’s top golf instructor works with some of the best PGA TOUR professionals on the planet. 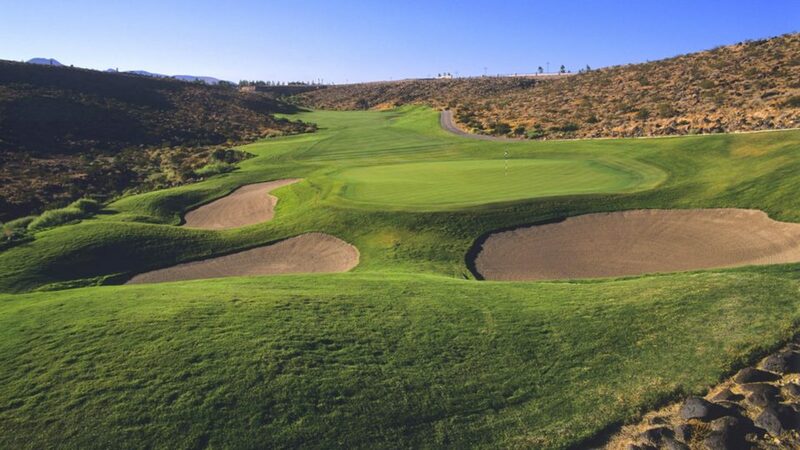 The shorter of the two back-nine par-5s, Rio Secco Golf Club’s 17th hole offers a tantalizing opportunity to get home in two. 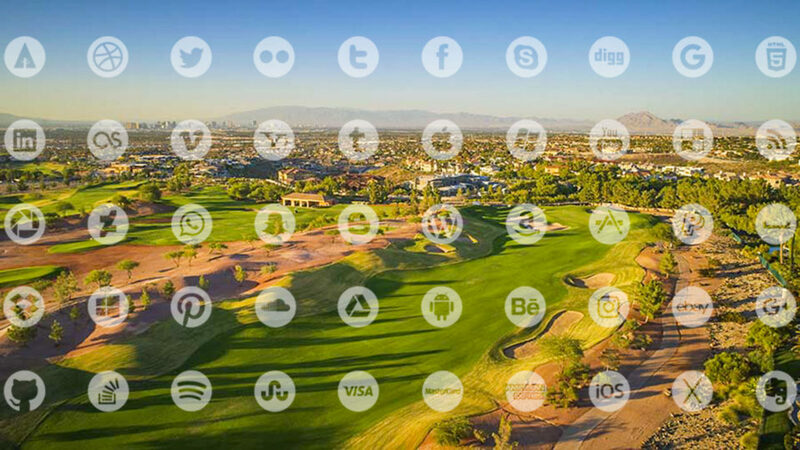 The Staff here at Rio Secco Golf Club is constantly looking for new and exciting ways to interact with our guests and players now that mobile access to the internet and networking sites has dramatically changed how we communicate with our visitors. 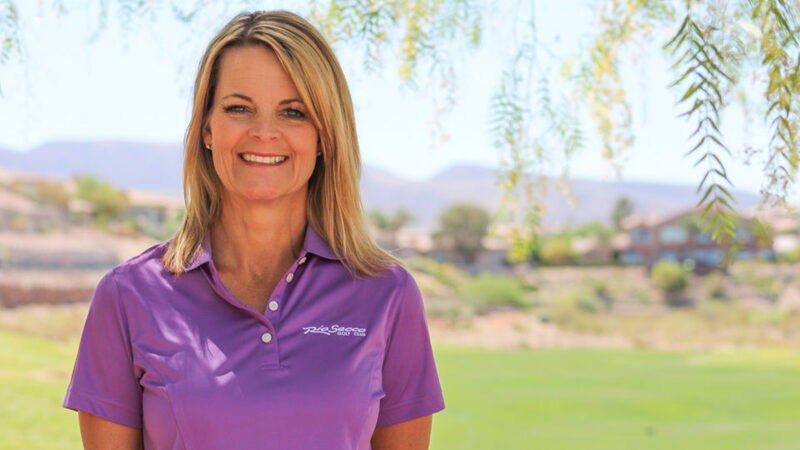 Rio Secco Golf Club is proud to announce Kim Lescenski has been appointed director of sales for Rio Secco Golf Club and its sister course Cascata in Boulder City. In this role, Ms. Lescenski will collaborate with the Las Vegas hotel and resort partners, destination management companies and meeting planners to create unique and memorable events, golf tournaments and corporate outings at both golf courses. 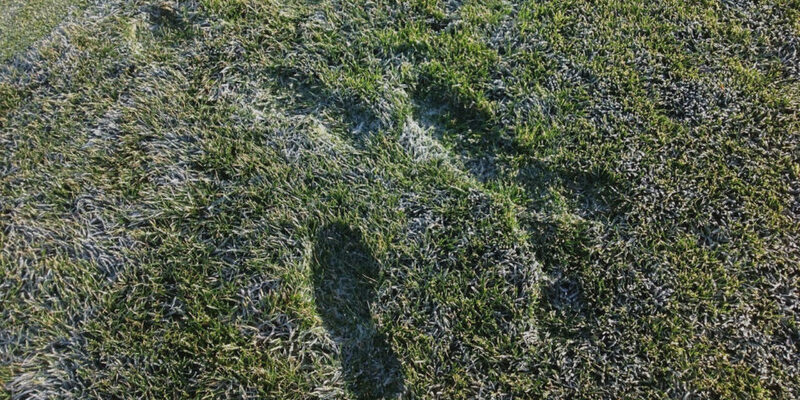 It’s happened to everyone at some point on the golf course. Everything is going smoothly, putts are rolling in, iron play is on point and you’re finally going to show the low handicap in your regular foursome who’s boss. Then it all falls apart. Why? Short answer is you’re probably hungry. The drivable par-4 is just about the most fun hole design in golf. It allows big hitters to flex their muscle, and usually provides a decent opportunity to get up and down for shots that come up just a touch short. But when you get to the elevated tee box of No. 4 at Rio Secco, tone down the salivary glands just a little, Pavlov, because there’s an easier way to make birdie on this par 4 than ripping driver as hard as you can. Rio Secco Golf Club’s second hole presents incredibly scenic views of the Las Vegas strip below that will leave you breathless. 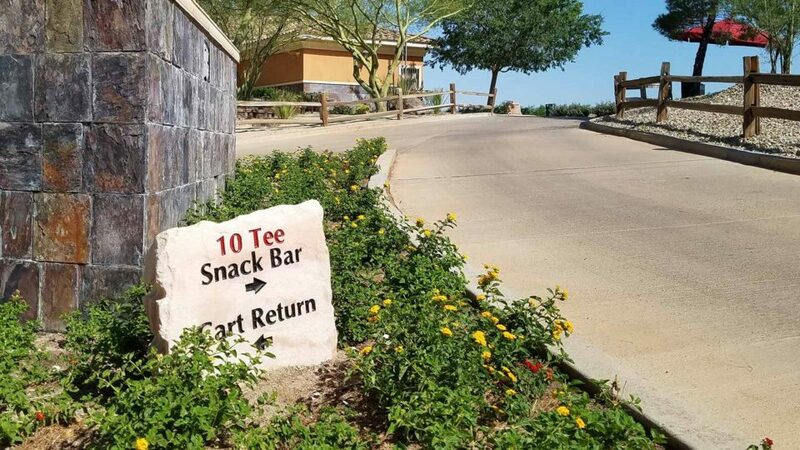 Take it all in – it’s an amazing view – but you’d be wise to give yourself a moment to gather your thoughts and reset your eyes back to the fairway because the most scenic hole at Rio Secco Golf Club is also the toughest on property. 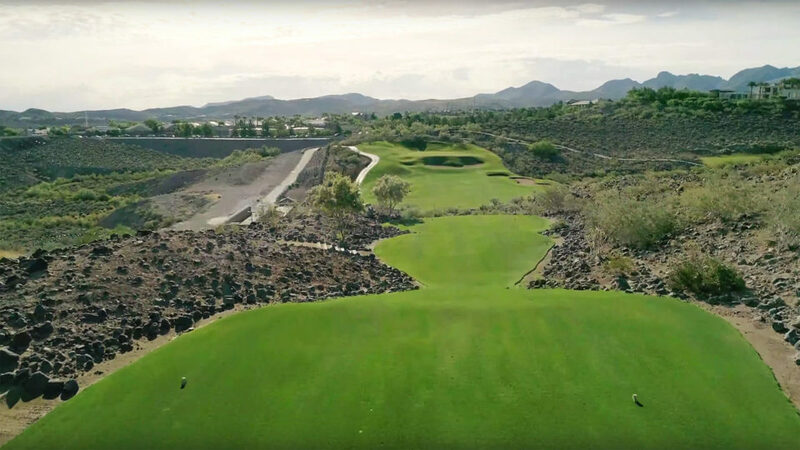 One of the most appealing traits of the Rees Jones-designed Rio Secco Golf Club is the diversity of challenges found throughout your 18-hole journey. From risk-reward tee shots, to strategic layups, players at Rio Secco should be picky about their club choice and sight line in an effort to get the best lie and approach angle. In an all-to-familiar scenario: Giddy golfers from the Midwest escape the frozen tundra for gaming and golf in Las Vegas. As they eagerly file into the golf shop, the pro behind the counter drops the bad news.